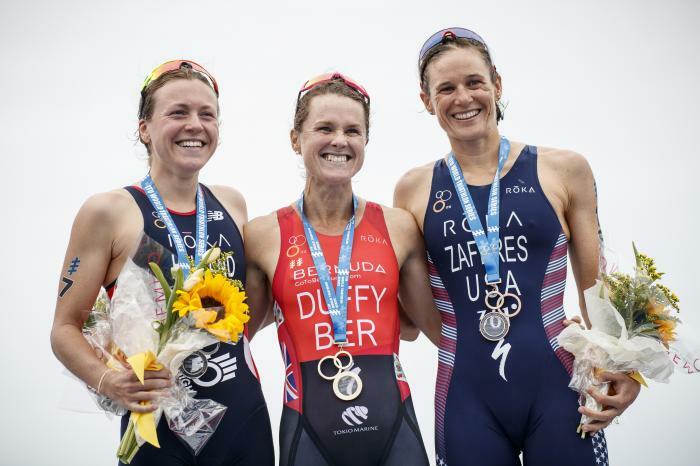 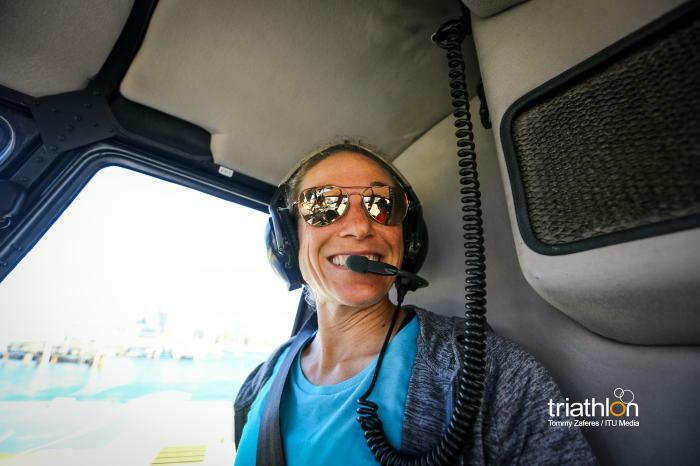 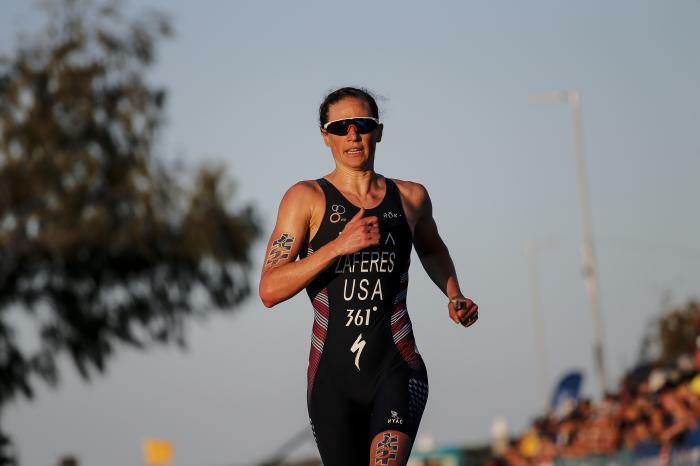 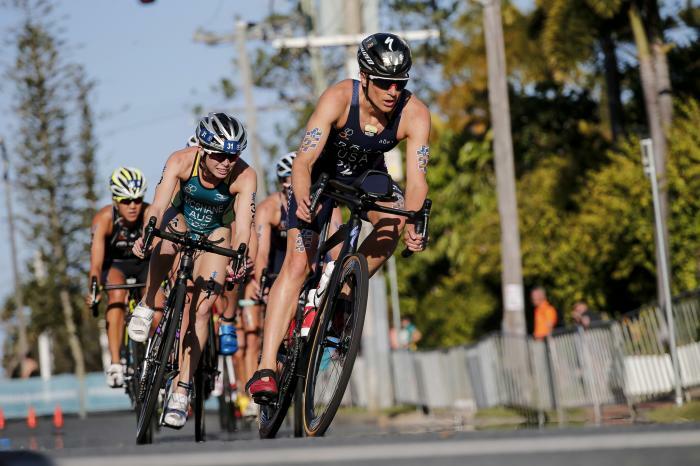 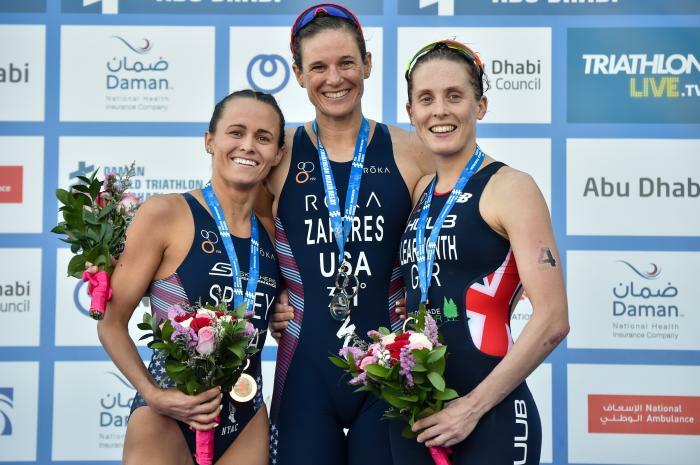 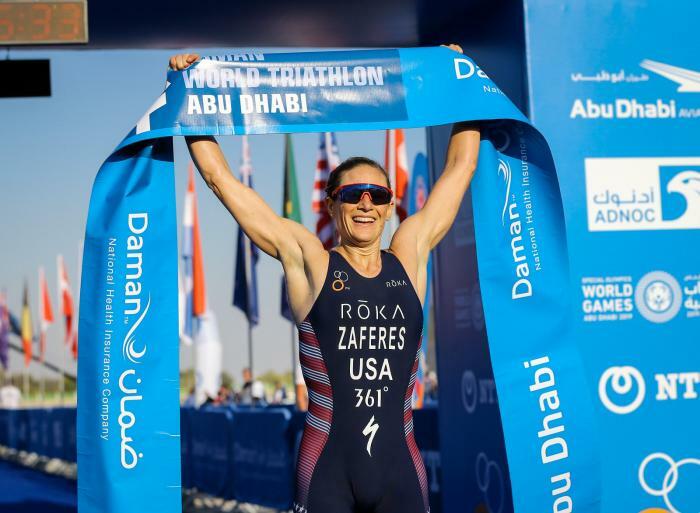 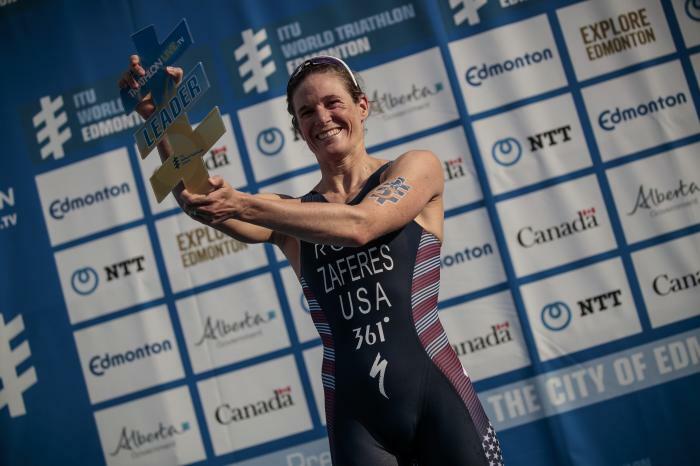 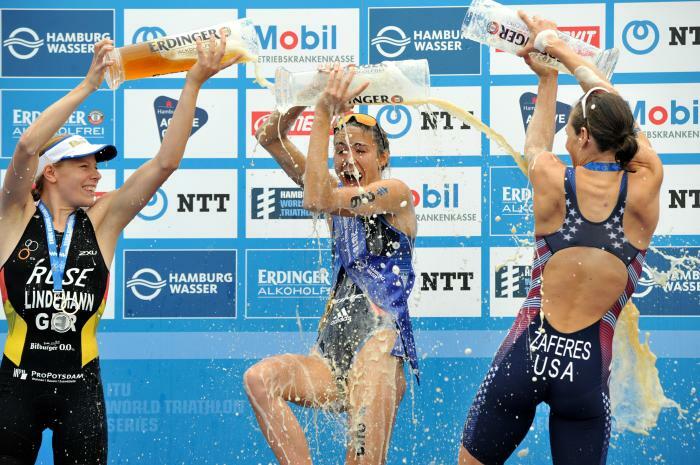 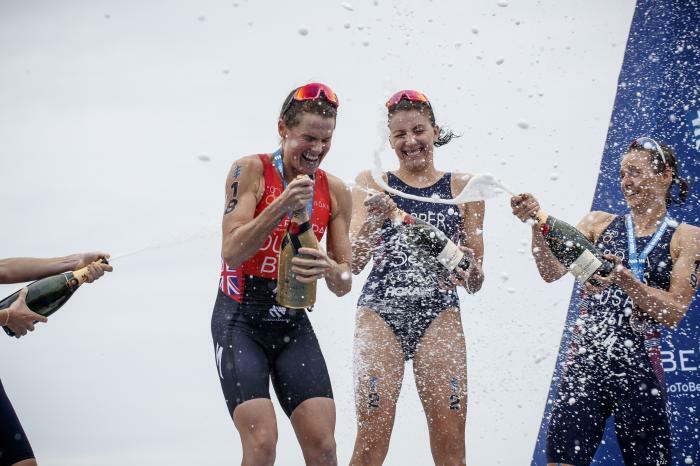 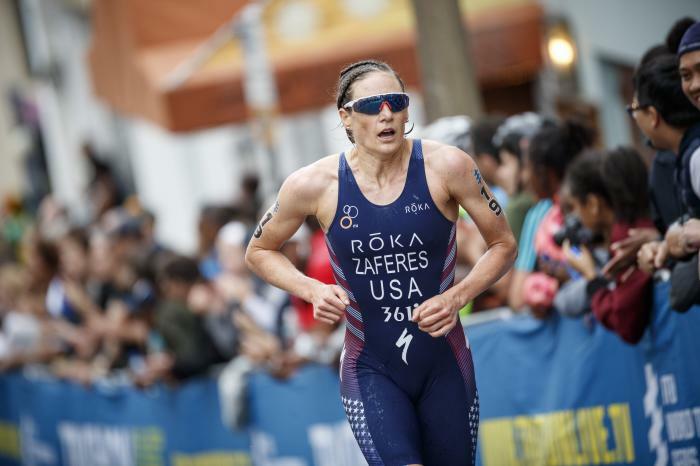 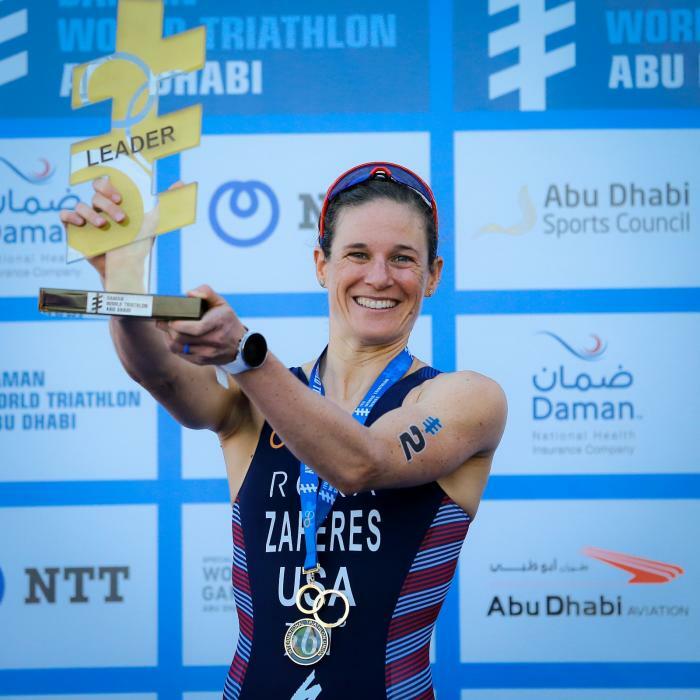 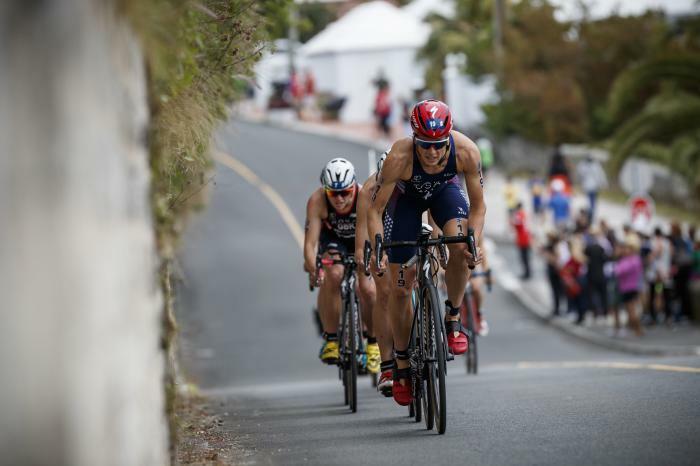 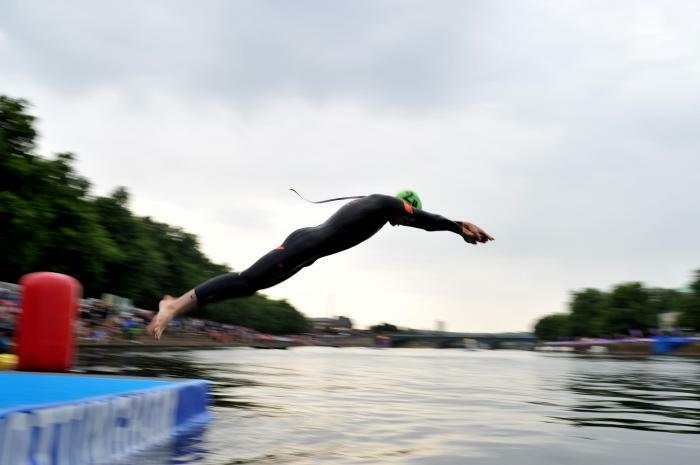 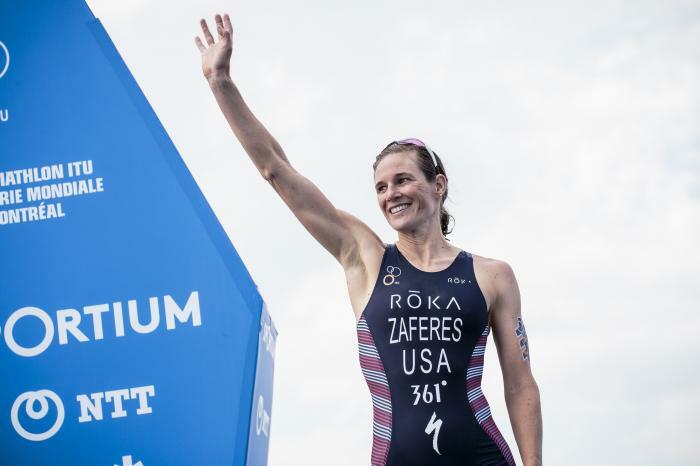 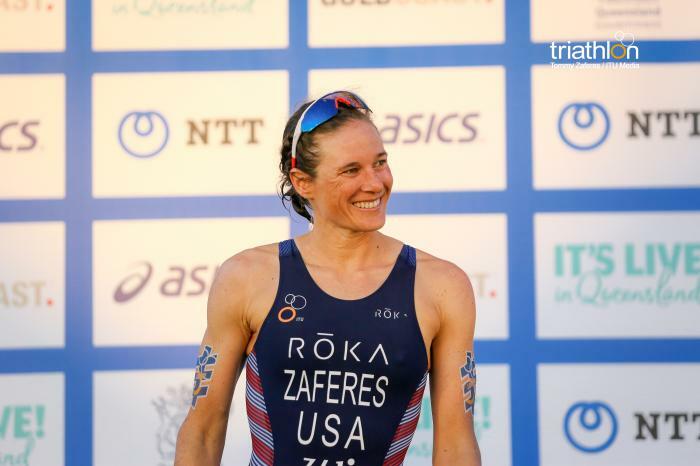 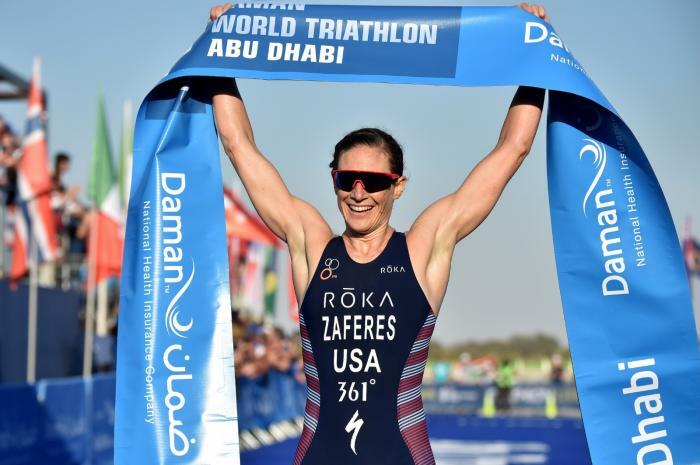 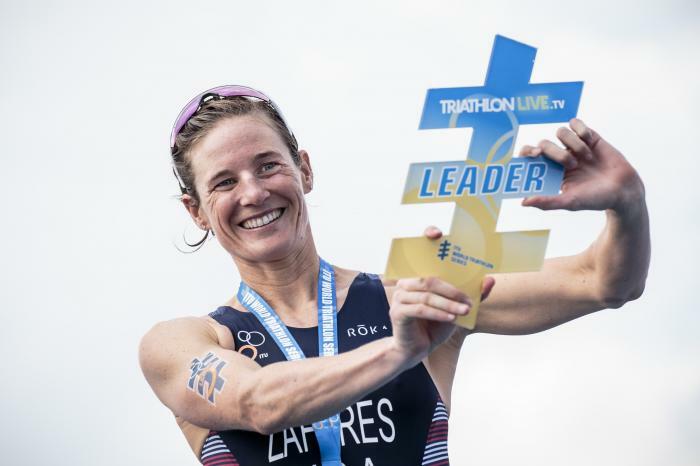 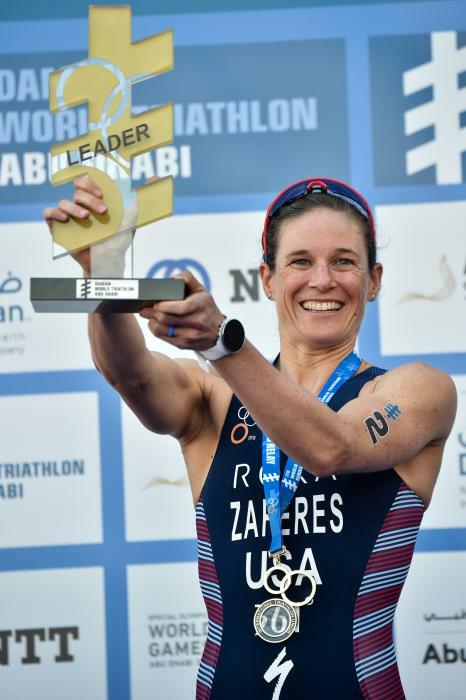 Katie Zaferes (nee Hursey) is an American professional triathlete from Hampstead, Maryland, USA. 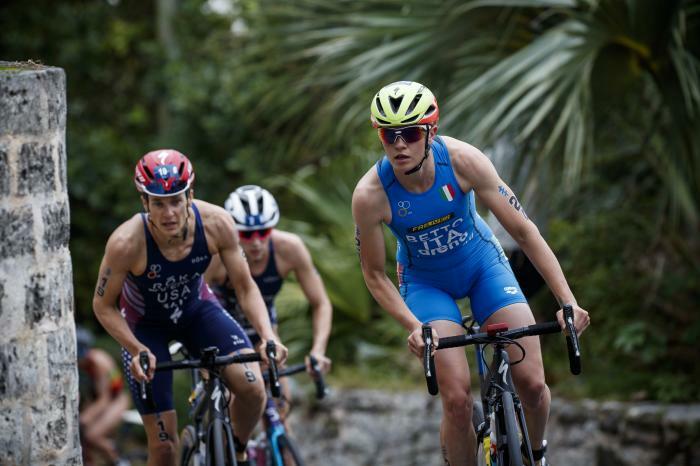 Attending University at Syracuse, she first ran track before moving into ITU triathlon competitions. 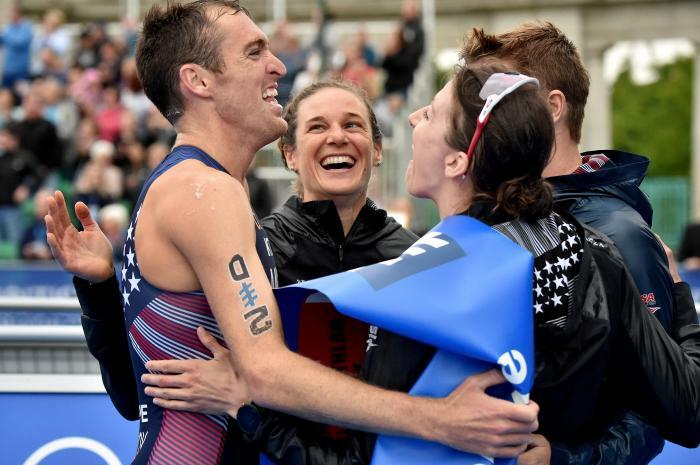 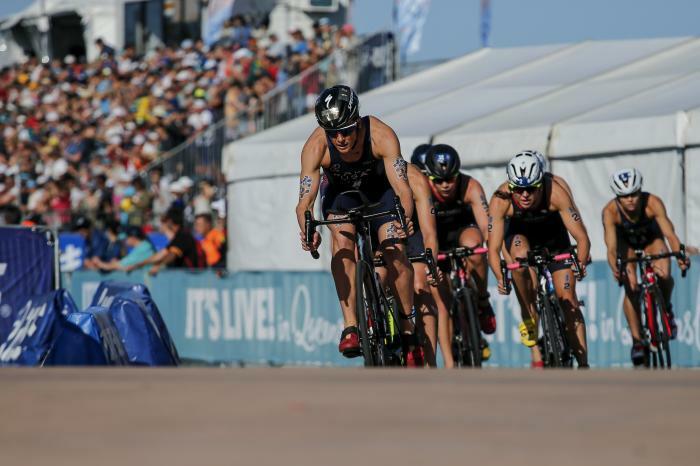 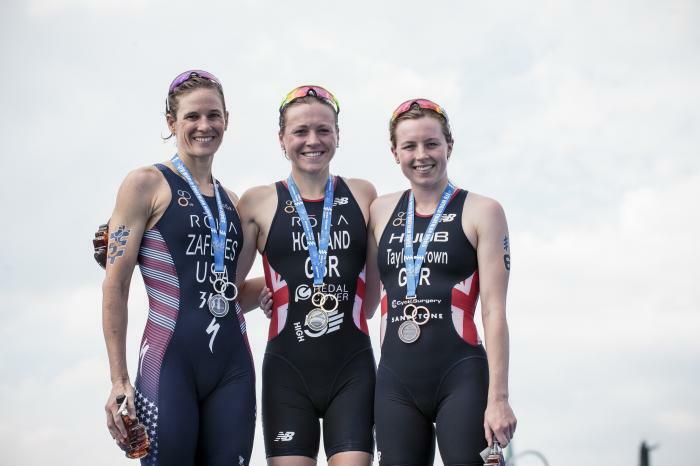 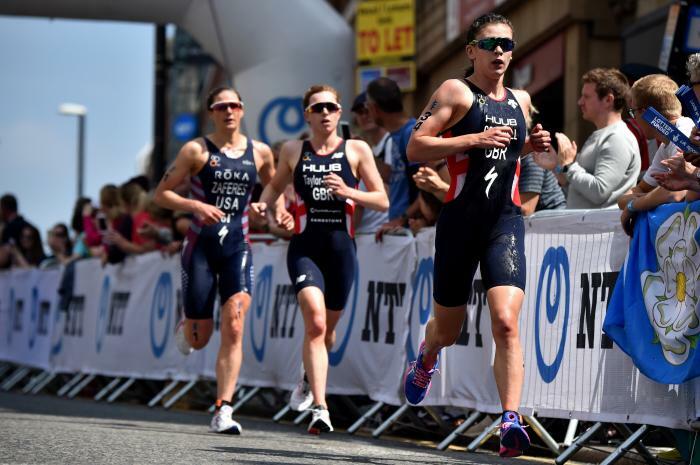 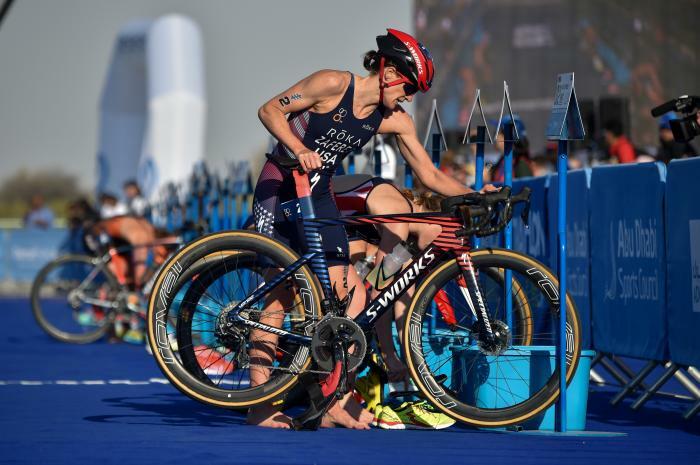 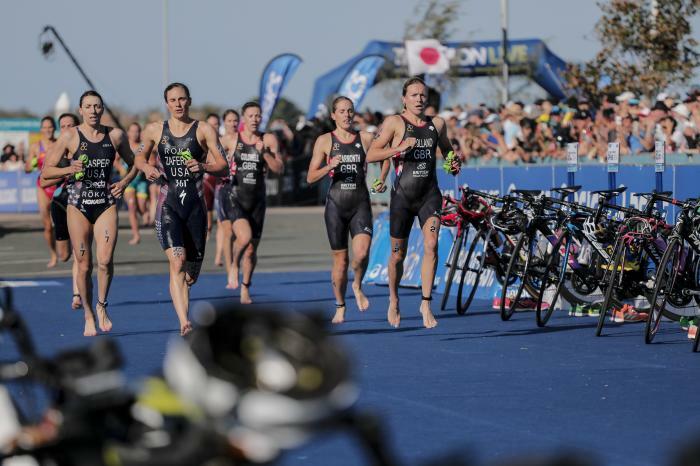 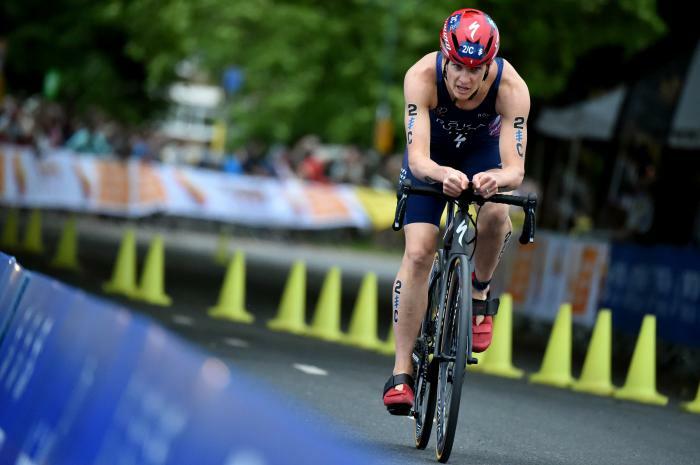 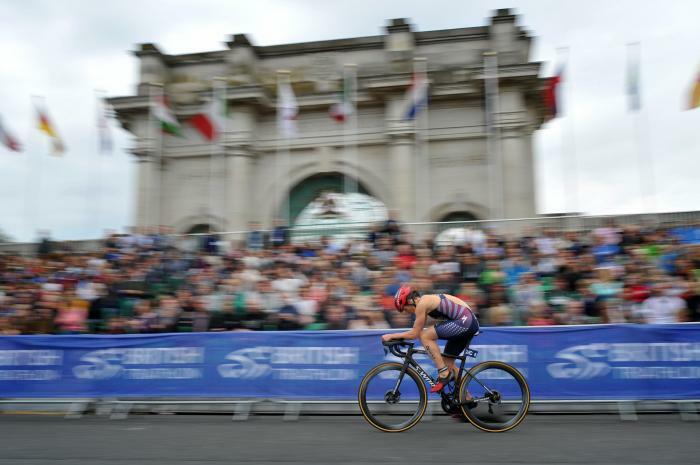 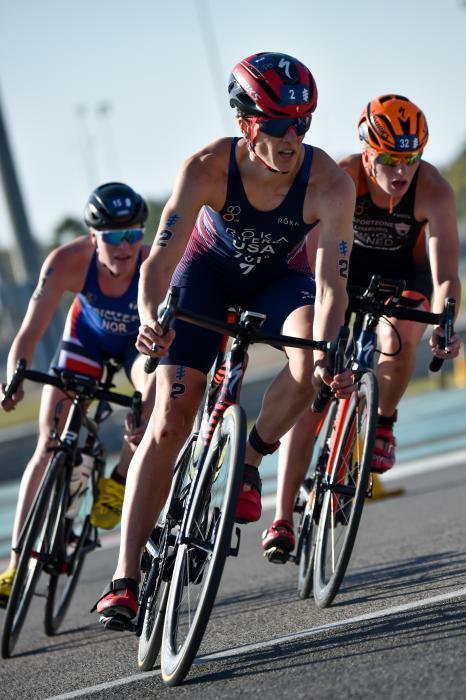 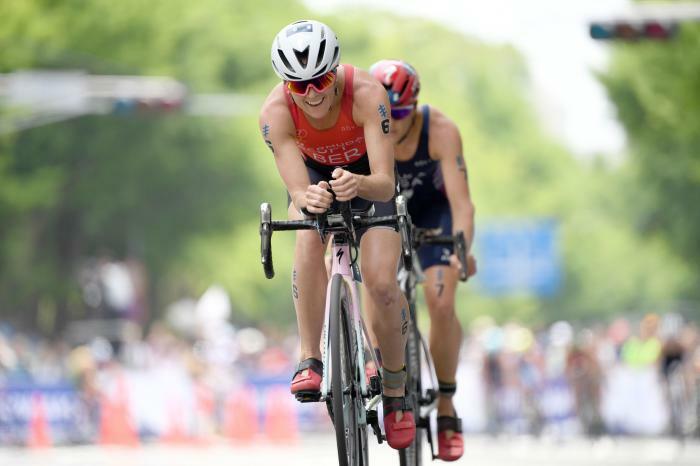 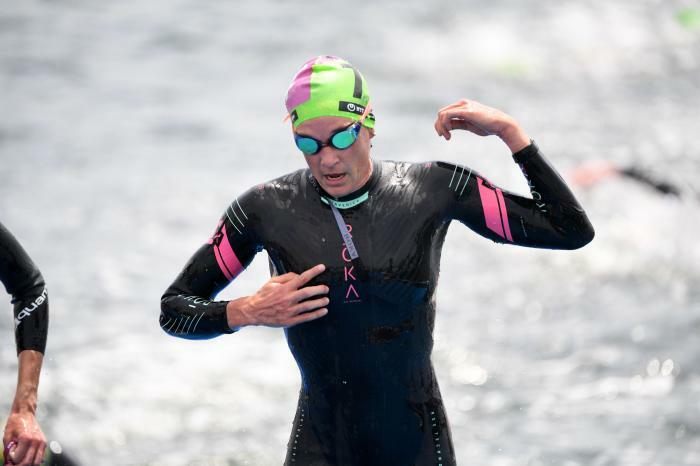 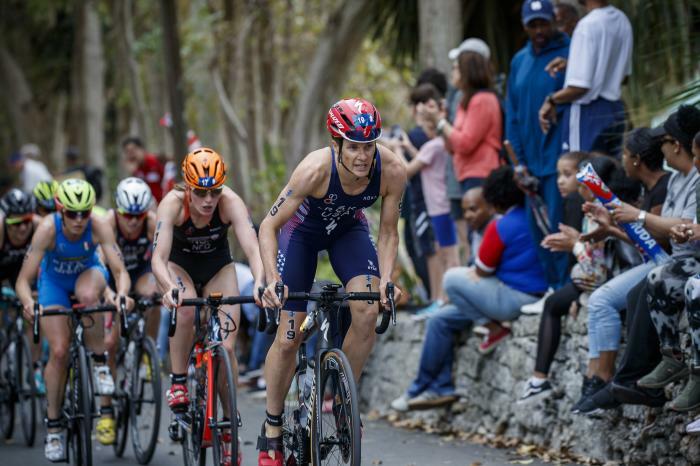 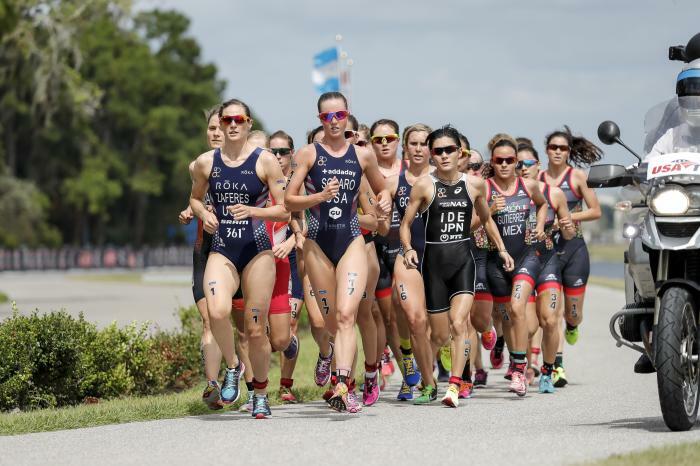 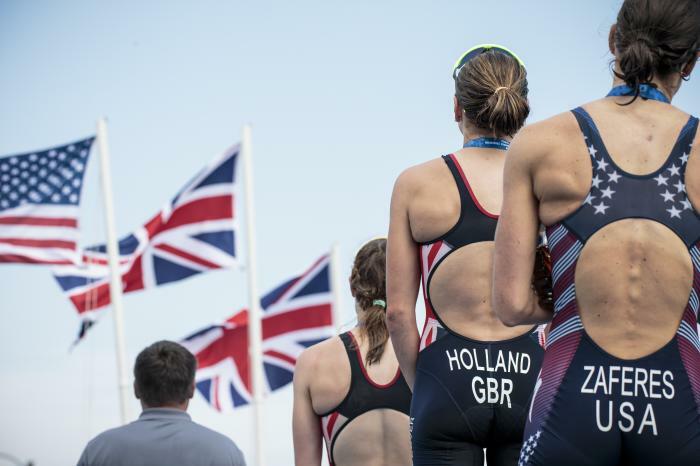 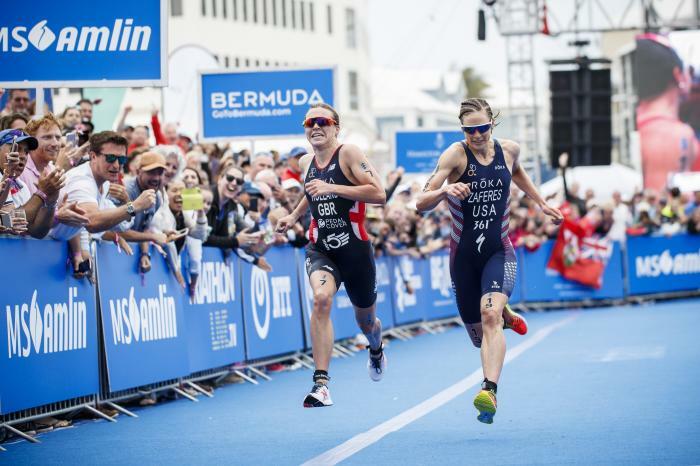 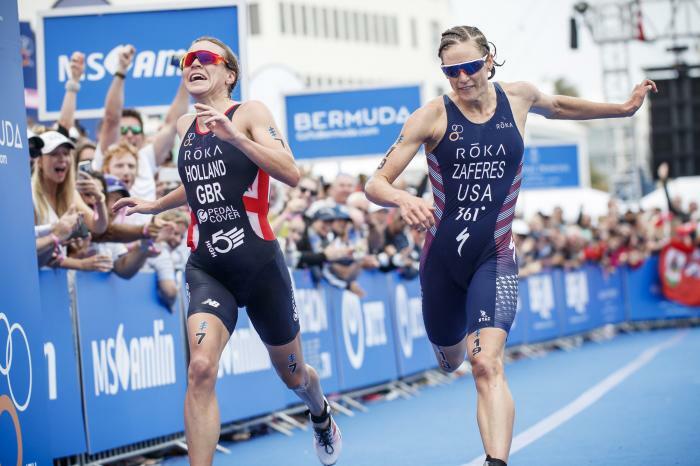 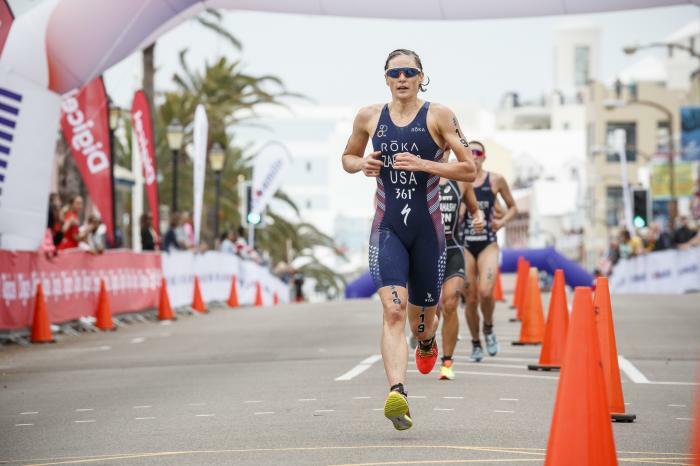 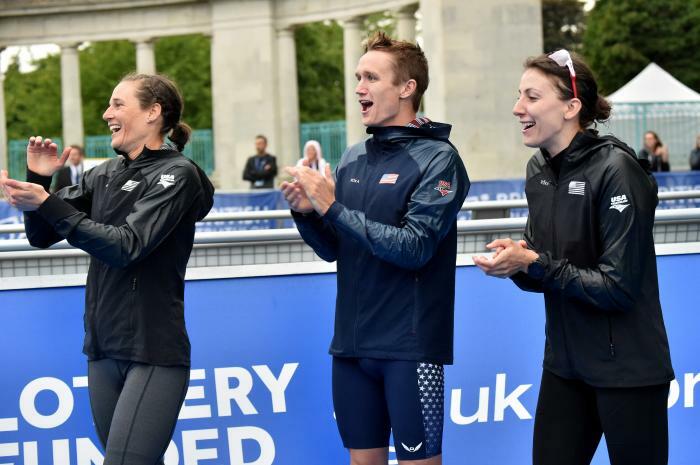 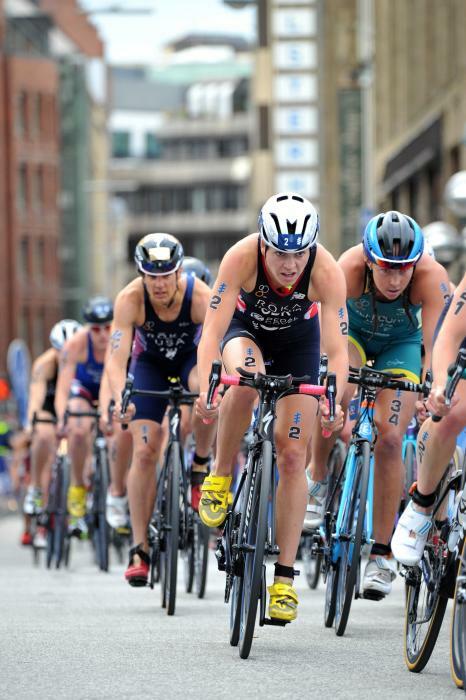 Competing in ITU events since 2013, Katie’s career has gone from strength to strength, reflected in her recent overall WTS rankings. 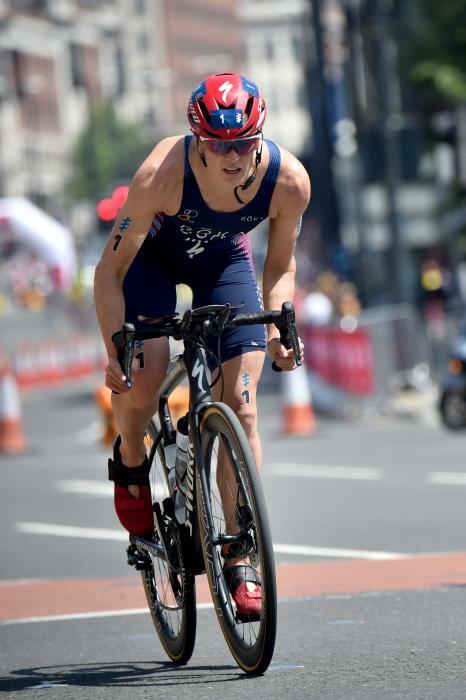 Finishing the 2015 season in fifth place, her impressive consistency has seen Katie climb one ranking place every year since, most recently coming second in 2018 following a nail-biting battle with Britain’s Vicky Holland that went right down to the wire at the Gold Coast Grand Final.